Hello, and welcome to J'S Speedshop! 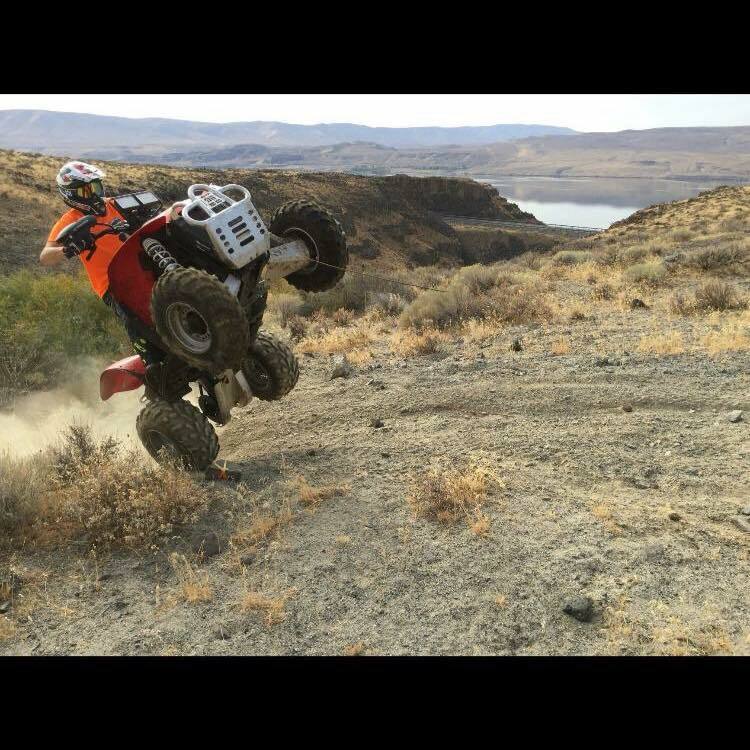 J'S Speedshop is located in the beautiful Pacific Northwest in Milton Washington and our goal is to provide our customers with top quality products that are tried, tested, and flat out work. If we won't run it on our own equipment you won't see it here. Some of our products are designed, engineered, and fabricated in our own shop, while other products are sourced from like minded individuals and companies. 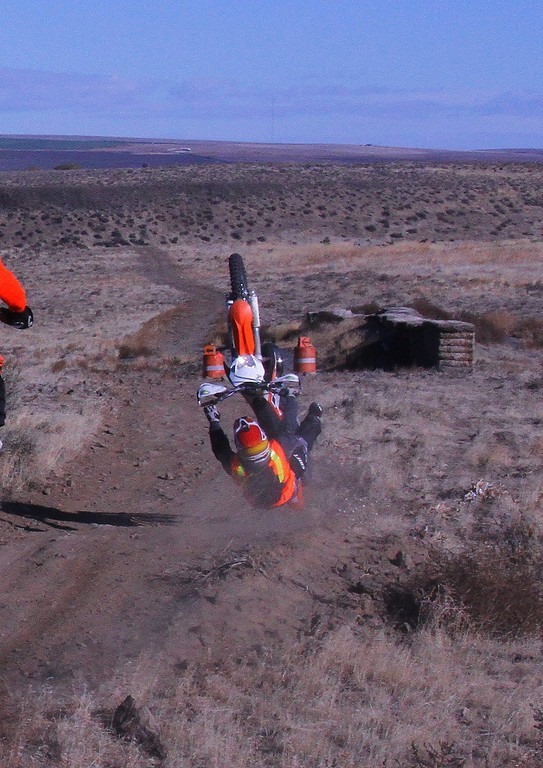 We test products in a real world environment, just like you would.....and yes our test mule bikes and riders have the scrapes and scars to prove it! 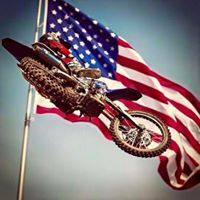 J'S Speedshop also strives to be proactive in supporting our sports and hobbies and is a proud member of the Northwest Motorcycle Association and WOHVA in an effort to help ensure that we may continue responsible off-highway use for families, friends and future generations. We encourage our customers to support, speak out, and be heard through local and national clubs and organizations to help promote responsible off highway use. Happy trails!